Melanie van Wyk (B Com. Hotel & Tourism Management), the driving force behind Maze Consulting, has over 20 years local & international experience in the Hospitality Industry. 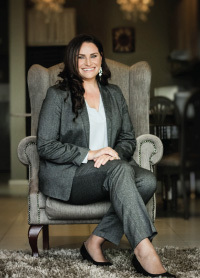 Melanie joined the Spier team in 2002 as Receptionist and worked her way through the company until she left as General Manager in 2011. Some previous positions (not limited to Spier) also include Restaurant waitress, Banqueting waitress, Group Reservations, Reservations Manager and Revenue Manager. It is this diverse skill set that puts her in the perfect position to offer valuable directional service to hotels. She strongly believes in empowering staff to make informed decisions and thus serve guests to the highest possible standard. Her expertise lies in combining Property Management systems with hotel procedures to create Property specific documentation that is easily understandable and sustainable. Through this she assists hotels in streamlining procedures to create the most efficient work force. Gallo is a consummate professional hotelier with many years of experience in the Luxury Hospitality Industry. He has a sincere passion for standards and excellence. His portfolio includes the likes of: The Victoria & Alfred, Spier Wine Farm, The Twelve Apostles Hotel & Spa, Hotel Lé Vendome and the Cape Royale Luxury Hotel. His specialties include: Leadership, Motivation, People Management, Planning and Organisation, Quality and Consistency, Cost Saving, Team Development, Achieving Results, Exceeding Expectations. 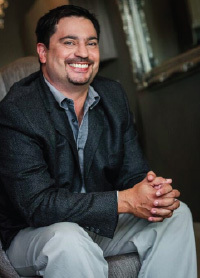 Gallo’s passion in ensuring people are developed in the industry is paramount and the testimonies and feedback received from staff and guests alike, cements his legacy in the industry. Wynette has worked in the hospitality industry for over 20 years. She has a wealth of experience in 5 star hotels across the spectrum that the industry offers from waitron through to management. Because she worked her way up she provides a unique perspective in all aspects of the hospitality industry. She has an enthusiasm for “Old School” hospitality and is passionate about sharing her knowledge and watching people develop their skills. She firmly believes that attitude reflects leadership and that leading by example is an essential managerial skill. Louw van Riet will help you build your unique brand identity, be it through a personal or corporate website, blog or social media page. With his services we are able offer to you an all in one design solution through our unique designs and professional service. His specialities include web design, hosting, graphic design, SEO and Social Media Management and he has gained extensive experience after designing and developing over 60 websites to date. 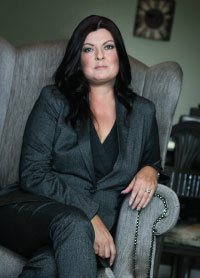 Cindy Swanepoel has been working in the hospitality industry since 1999. Her career the past 15 years has included positions as General Assistant, Receptionist and Front Office Manager, amongst others. Her expertise include managing operations teams, logistics around functions/groups and hotel administration. Her team size ranged from 3 – 20 staff members during her time at various Guest houses and Hotels. Her portfolio as an associate to Maze Consulting will be in the HR Division, concentrating her efforts on recruitment, placing of the best candidates, staff training and SOP implementation. 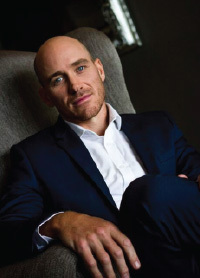 HUMAN CAPITAL CONSULTANT: After completing his Honours Degree in Industrial Psychology, Van Heerden lived and worked in the United Kingdom for 2 years before returning to South Africa in 2002. He then joined a Performance Management Consultancy group in Johannesburg working with clients like FNB, RMB and other business units within the First Rand Group. 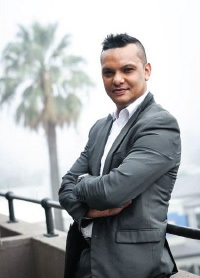 After working at Wings Corporate Travel as an Global HR Consultant, he joined HRSMART in 2009 as a Key Accounts Manager with clients who included Lonmin, Sasol, Nampak and Kimberly Clark. 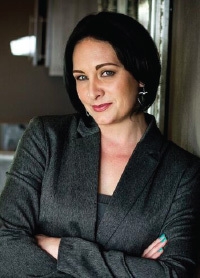 In 2014 Van Heerden joined MAZE Consulting as Head of Human Capital and Specialised Project Management. Van Heerden has more than 13 years of extensive HR Consulting experience specialising in Performance Management, Training and Recruitment.